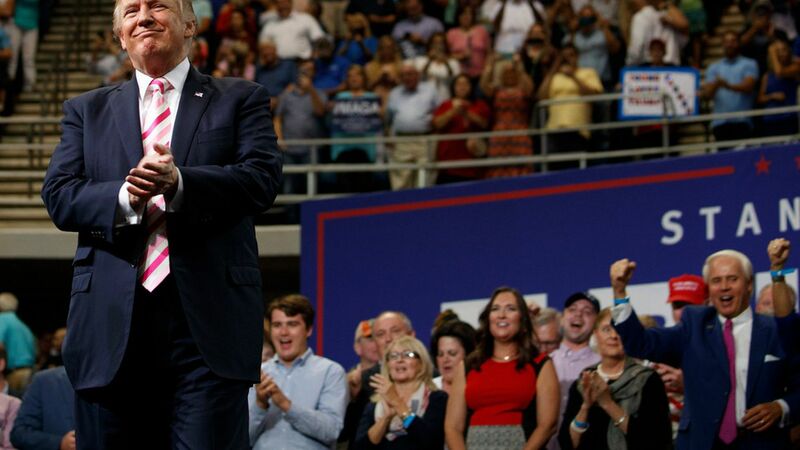 President Trump has generated a significant boost in small-dollar donations to the Republican National Committee, which has historically been more reliant on big donors, the Washington Post's Matea Gold reports. Ahead of the 2018 midterms, the RNC has raised nearly twice as much as the DNC, with most of that money coming from donations of $200 or less. Trump reacted to the story on Twitter: "Can't believe I finally got a good story in the @washingtonpost. It discusses the enthusiasm of 'Trump' voters through campaign.... contributions. The RNC is taking in far more s than the Dems, and much of it by my wonderful small donors. I am working hard for them!"